We would like to share with everyone our project in association with Crofting Connections. This term the Selkie class are looking at the life of a sheep, with the visit of sheep and lambs to school, dying fleece, spinning, weaving and felting. Today we had a visit from Joy Dunlop who taught us some Gaelic, traditional Gaelic waulking songs and step dancing. She was amazing and we really enjoyed her time with us. 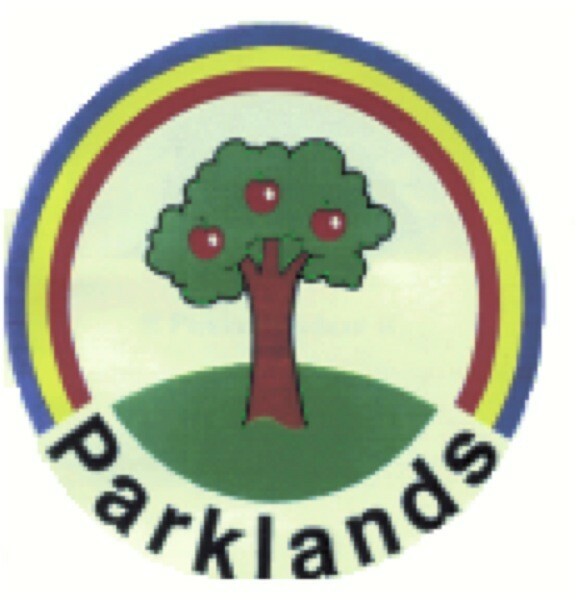 Parklands School In-Reach/Out-Reach Open afternoons. The In-Reach/Out-Reach team at Parklands School in Helensburgh will be holding informal open afternoons from Monday 5th to Thursday 8th September from 3.30pm – 4.30pm. Feel free to pop in to find out and chat to us about the various intervention programmes on offer to children within Mainstream schools, as well as taking a look at our planning, resources and classroom set-up. Parklands school to grow seeds from space! The Selkie Class at Parklands School are preparing to become space biologists and embark on a voyage of discovery by growing seeds that have been into space. With the recent success of local sporting hero Gordon Reid winning his first Australian Open Tennis title and other British players doing well in the same competition, it seems a perfect time to highlight current investment to develop Tennis at grassroots level. 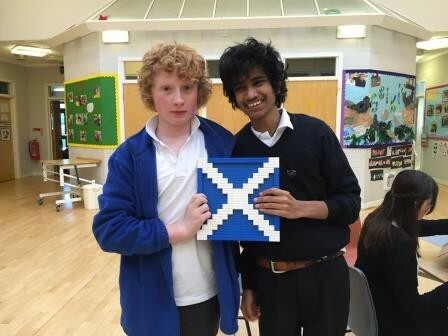 Pupils at Parklands had a fun-filled day on Monday to celebrate St Andrew’s day. They took part in a range of Scottish activities including Scottish ceilidh dancing, Scottish food tasting, a mini Highland games and a Scottish inventors challenge. In class pupils were learning about the life of St Andrew and some Scottish history. 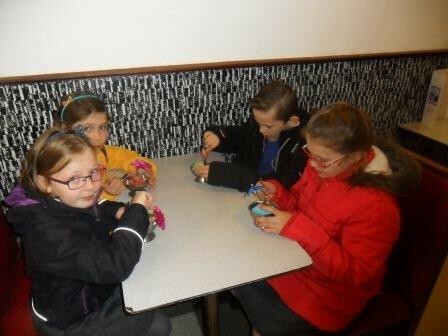 This week both The Sunshine Room Nurture Group and Social Skills Group visited Dino’s ice-cream parlour in Helensburgh as a special end of term treat to celebrate all of the pupils hard work so far this year. The pupils got to find out how ice cream was made and then got to taste test. Parents were invited to The Sunshine Room Nurture Group at Parklands School to celebrate achievements made through the term. 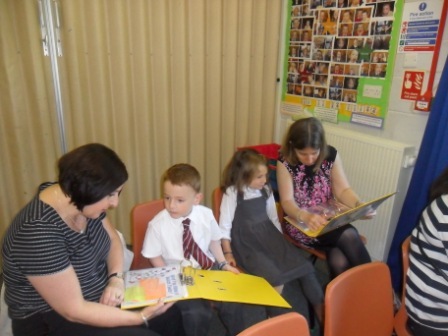 Parents looked through pupils’ “My Book of Success” before enjoying a DVD showing the childrens hard work through the term. Darren Sibbald and Dylan Jackson were also presented with certificates for their achievement in completing their time at The Sunshine Room. The Sunshine Room Nurture Group at Parklands School held a special reunion for all the pupils past and present to celebrate receiving The Marjorie Boxall Quality Mark Award from the Nurture Group Network. The reunion allowed Adele and Fiona, the nurture group staff to find out how the pupils have been getting on since completing their time at Parklands. There was also time for fun and games and also a special healthy picnic. 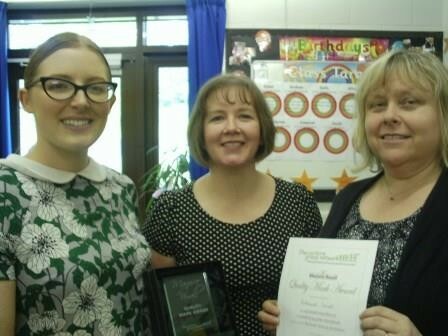 There were celebrations today as Parklands School were presented with the prestigious ‘ The award is in recognition of good practice within nurture classes, awarded by the Nurture Group Network. 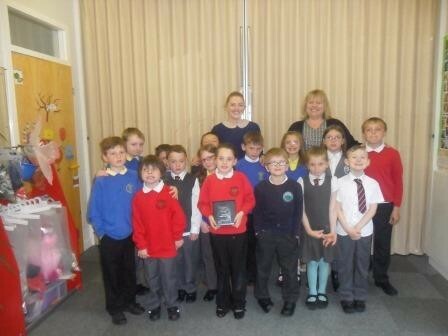 Parklands School is the first school in Argyll and Bute to receive this accolade and joins only another 100 schools in the UK to be accredited with the award. 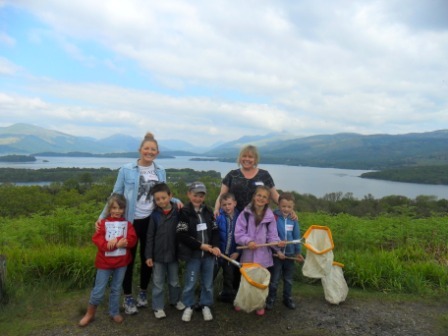 The pupils from The Sunshine Room Social Skills Group had a fantastic expedition to Inchcailloch Island, Loch Lomond to hunt for trolls. 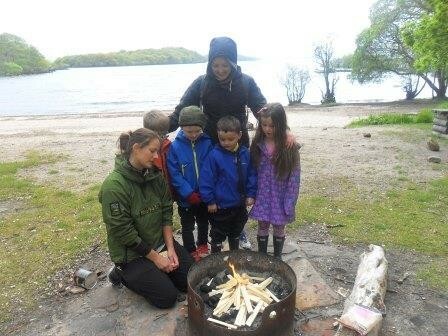 The boys and girl met with Fiona, the park ranger to look for signs of trolls on the island, while searching for trolls Fiona told them lots about the other animals, birds, insects, plants and flowers that live on the island. The group also had time for some toasted marshmallows on a camp fire (a trolls favourite treat) before playing some magical games on the beach. 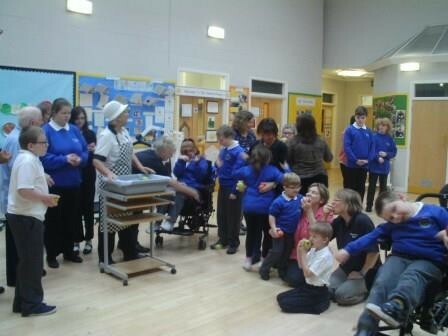 Primary Five pupils at Hermitage Primary School and Parklands’ pupils have been having a great time. 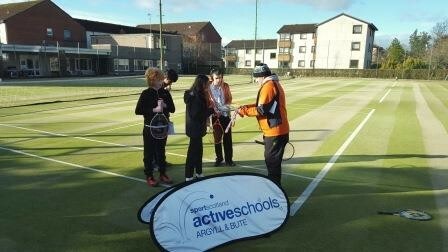 They were fortunate enough to secure funding from the Scottish Government’s ‘Food For Thought’ programme. The planning started even before school broke up in summer as they had to plant potatoes which would be ready to harvest later in the year. 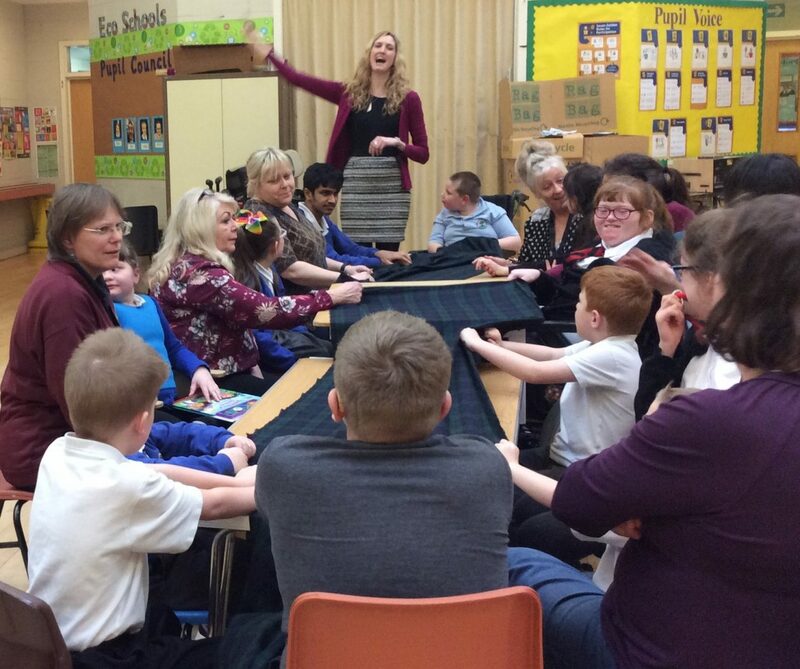 The parents and class teachers of pupils who attend The Sunshine Room Nurture Group were invited to Parklands for a very special celebration event. 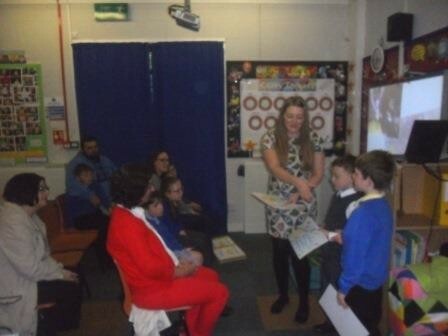 The celebration event showcased a DVD of all the pupils hard work over the term on the topic of fairytales, the DVD showed the pupils planning of the topic, activities they took part in and their assessment of their own learning. 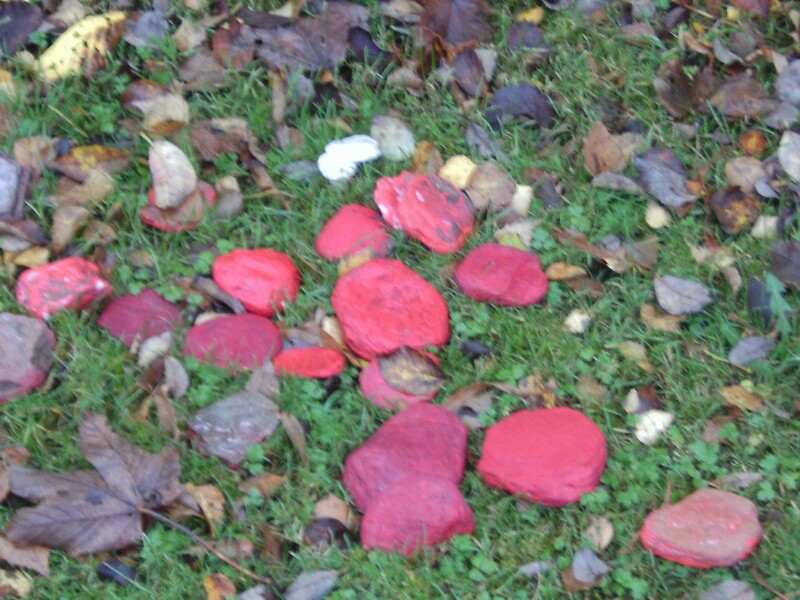 Parents and class teachers said they enjoyed the event and loved seeing the pupils’ contributions. Helen Kennedy, Park Ranger, got in touch with The Sunshine Room Nurture Group at Parklands School to ask for their help with some anti-social trolls on Inchcailloch Island, the trolls were causing all sorts of havoc but the pupils were able to show off their troll hunting skills and teach them to respect their habitat. We also had time to look at some native wildlife, toast marshmallows on a campfire and play some team games on the beach. 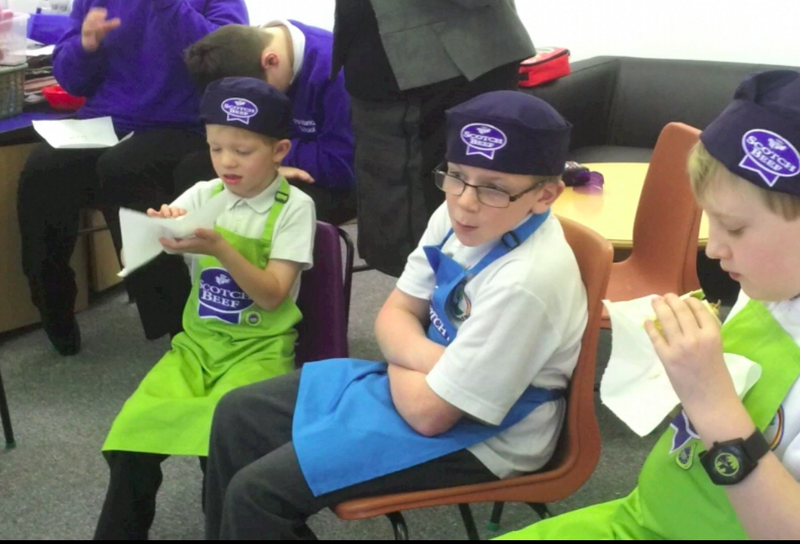 School The social in-reach group at Parklands School had an interesting morning in the kitchen cooking and tasting two very different breakfasts. 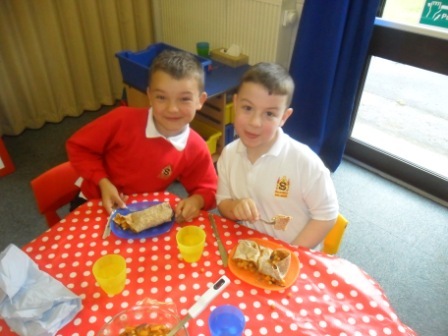 The pupils followed a recipe to create a potato and lentil curry, a traditional Indian breakfast and compared it to a traditional Scottish breakfast of porridge. The boys said they much prefered the curry and would have it everyday for breakfast if they could! 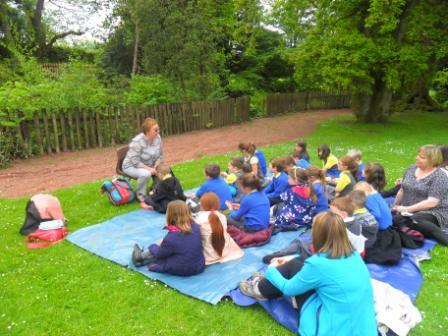 Primary 3 pupils from John Logie Baird Primary were invited to join their classmates who attend The Sunshine Room Nurture Group at Hermitage Park for a special storyteller event. Bea Ferguson a professional storyteller was able to share some of her wonderful stories after The Sunshine Room received funding from Creative Scotland’s Live Literature Programme. The programme is set up to inspire and enthuse the primary pupils to engage and enjoy literature. 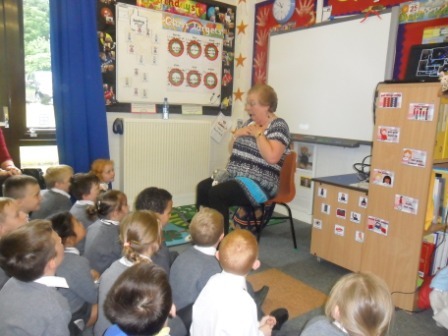 Everyone thoroughly enjoyed Bea’s visit, especially her interactive story about Mary and her Granny.